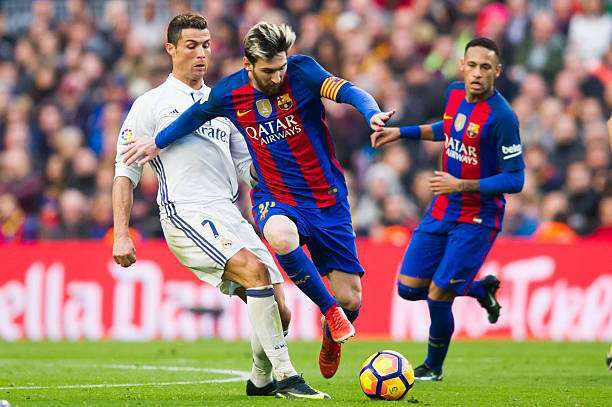 The curtain raiser for the La Liga season of 2017-18 will be a fight between the two arch rivals, Real Madrid and Barcelona. 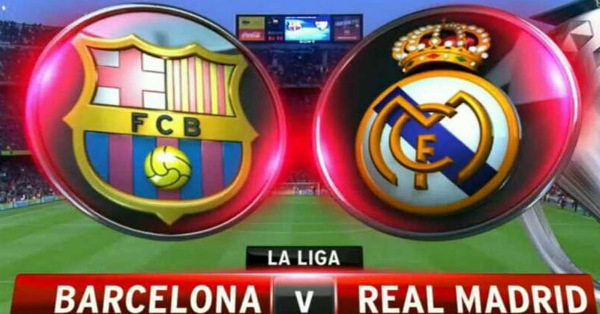 The match on Sunday night will be played in the Camp Nou, which is the home ground of Barcelona. 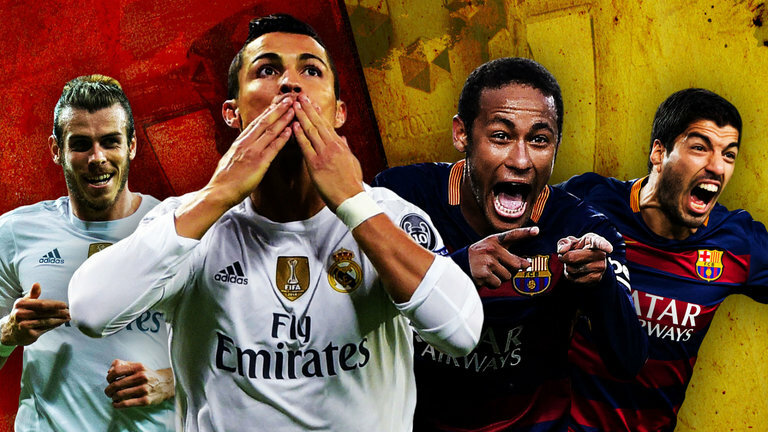 The two teams will then head to Madrid for the second leg which will be on Wednesday. Zidane’s boys walk into this match after their win against Manchester United. They have displayed a midfield that the world has been gushing over. Isco, Kroos, Modric, and Casemiro have become The Fantastic Four – as Marca addressed them – having helped their team win against clubs like Bayern Munich, Juventus, Atletico, and Manchester United. Their movement and fluidity, along with their combative skills and tactical discipline, give the team a much-needed talent. The BBC is in full form, with no injuries, and it is upon Zidane to arrange a midfield four, or return to accommodate the three star front men. There is going to be at least one opening in the lineup, with Luka Modric being suspended for the first leg. He is likely to be replaced by Mateo Kovacic or Isco. The Blaugranas, on the other hand, have swiped aside the competition in pre-season. They have not been defeated in any of the preseason matches, including the 3-2 win in Miami. However, there has been one big change in this match – the absence of the incredible Neymar. 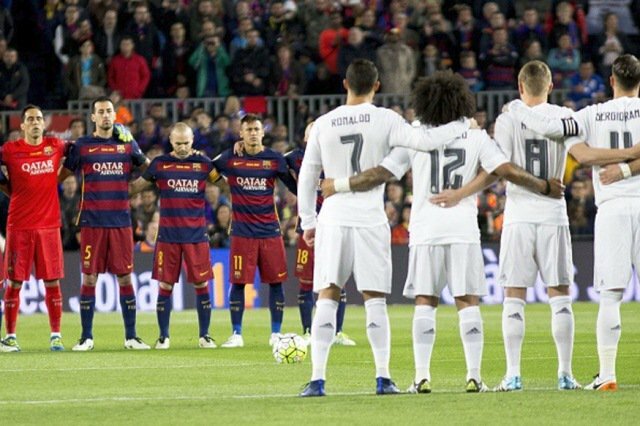 The Sunday night Clasico match with the Barca’s first competitive match in this season without the Brazilian. His transfer fee of 222 m Euros has been invested by the team in getting the new squad, which, however, is probably weaker without Neymar. Madrid is likely to take full advantage of the absence of Neymar, and their possible win will be like rubbing salt on the wound of the team. The world is waiting to see if there will be any tactical switch or rotation by Zidane and Valverbe. This Super Cup confrontation will bring back memories of 2013 and 2013 battles, but the question is, will the teams have the same edge? 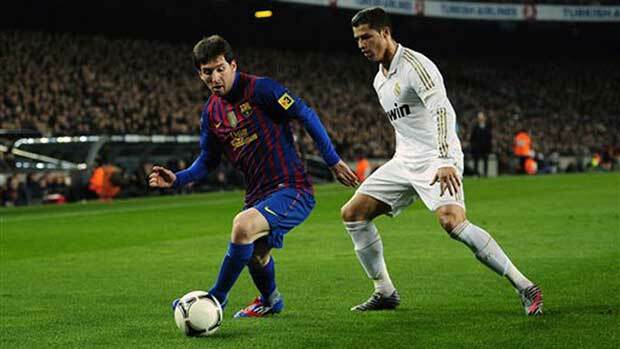 Such competitiveness will be a good test for the fitness levels of the two sides, ahead of the La Liga season. 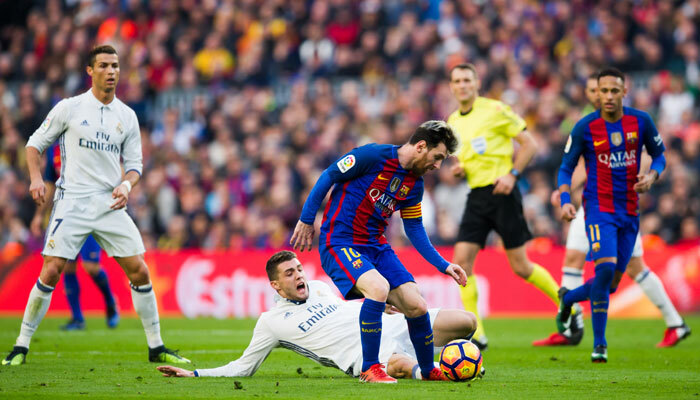 The battle to retain the La Liga title for 2017-18 season after winning it in 2016-17 begins with this match, and it will continue in Santiago on Wednesday. Fans await the result of the nail-biter of the season! a) Real Madrid XI: Isco, Benzema, Bale; Casemiro, Kroos, Kovacic; Carvajal, Varane, Ramos, Theo; Navas. b) Barcelona XI: Deulofeu, Suarez, Messi; Busquets, Rakitic, Sergi Roberto; Ter Stegen, Semedo, Pique, Umtiti, Alba.